If you have been involved in a car accident, then you may be a bit unsure of what steps to take following the accident. For example, if someone else was the cause of the accident, what do you do? Do you file a claim with the other driver’s insurance company so that you can get your car repaired? What if you were injured? 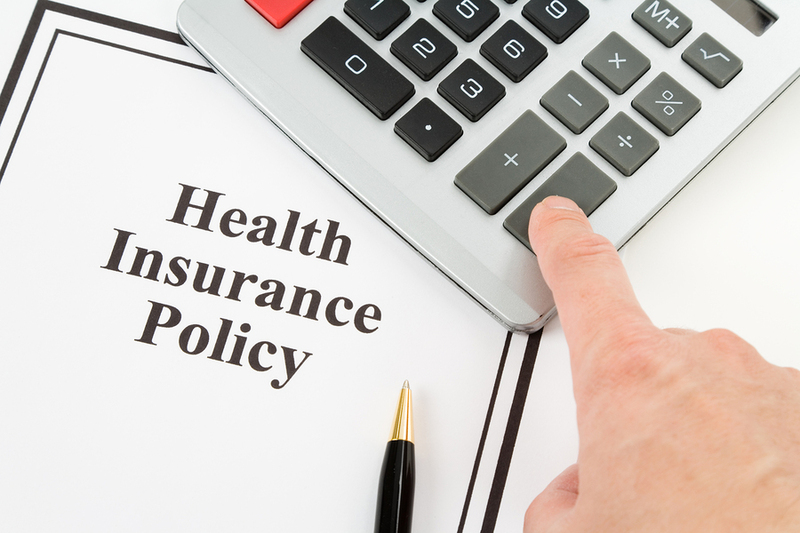 Will the other driver’s insurance company also pay for any and all medical expenses as a result of the accident? 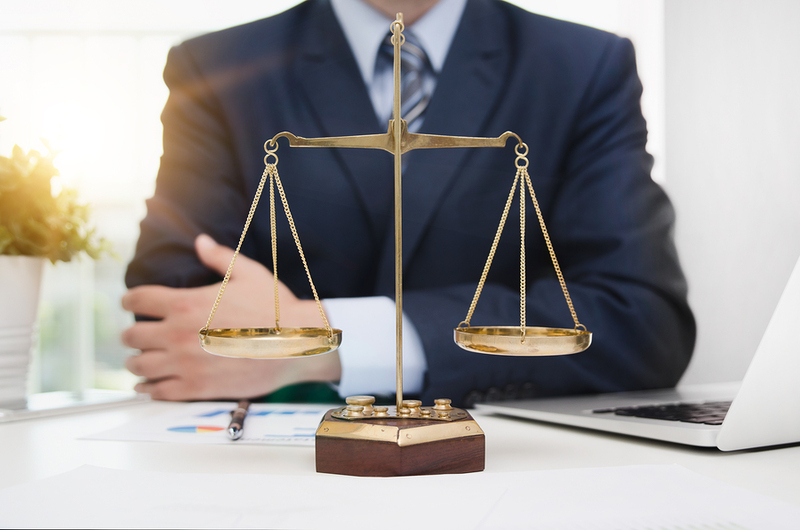 With so many questions and an unclear path to take, it may be beneficial to seek the services of a professional personal injury attorney to help walk you through the process, so you don’t forget a single crucial step involved in receiving fair compensation. Accidents happen, and when they do, you might find that you have a personal injury case because of an accident or injury that you have sustained due to the negligence of another person. If you do decide to take legal action, then you may have a few questions about how personal injury cases work and what happens when they go to court. If you have suffered harm from an accident or injury and someone else might be legally responsible for what happened, then you can formalize a personal injury case through civil court proceedings. There are generally two types of personal injury cases, and these include a formal lawsuit and an informal settlement. In an informal lawsuit, the case will typically begin when the plaintiff (the injured party) files a civil complaint against the other person alleging that the accident or injury was caused due to their negligence or irresponsibility. Are You Prepared For Your Next Boating Trip? When there is a boating accident, there may also be a few hiccups and obstacles when it comes to the legal issues associated with personal injury cases due to these kinds of accidents. 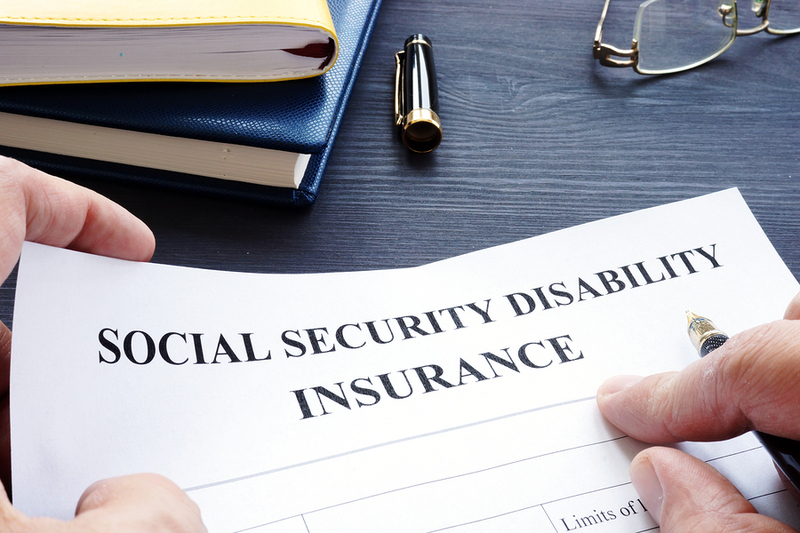 The biggest challenges come when determining liability and establishing negligence. 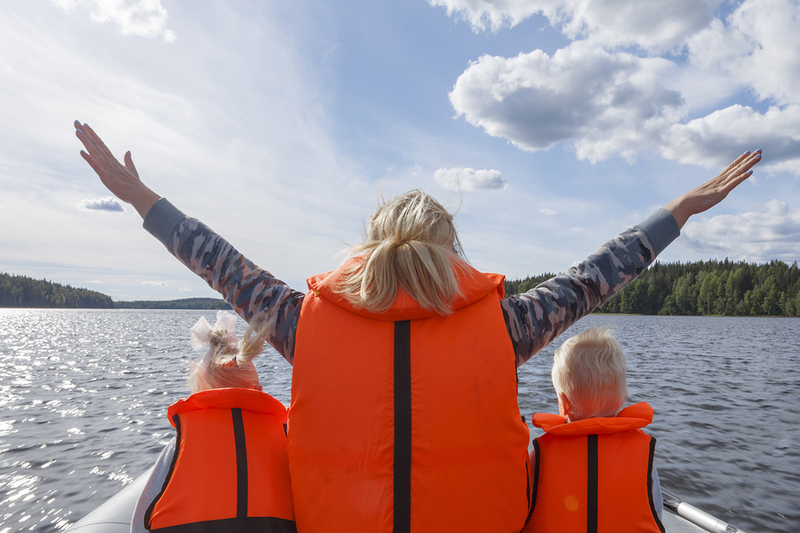 While boating is a fun activity that can be enjoyed by the whole family, it is important to practice safety and be mindful when operating a boat, just as you would when operating a motor vehicle. If you are involved in a boating accident, it is up to you to prove negligence of the other party involved so you can proceed with a negligence claim. Remember, negligence is the failure to act with reasonable care. In that respect, yourself and your lawyer must be able to prove that any damages or injuries sustained were due to the fault of someone else and not your own. 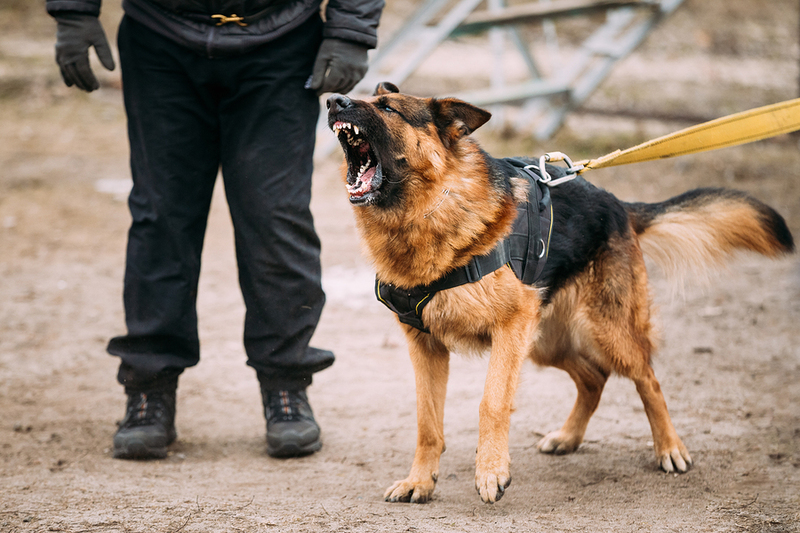 In the state of Florida, a dog owner has only two defenses when it comes to a dog bite claim. These two defenses include trespassing as well as comparative negligence. Florida’s dog bite law also requires an injured person to be lawfully in place when the bite occurs in order to recover damages. Does Florida Have a One Bite Rule? Some states follow a strict one bite rule meaning that the owner of a domesticated animal, like a dog, will be held strictly liable for any injuries that the animal causes if the owner previously knew about the animals dangerous or vicious tendencies because they had been manifested in the past. Florida, however, is not one of those states that abide by this particular rule. Is There a State Mandated Leash Law in Florida? Currently, there are no formal mandated leash laws in effect for the state of Florida. This decision is typically left up to the county or city government. Dog restraints and leash laws and regulations are useful for helping keep dogs under control and preventing dog bite accidents from occurring. 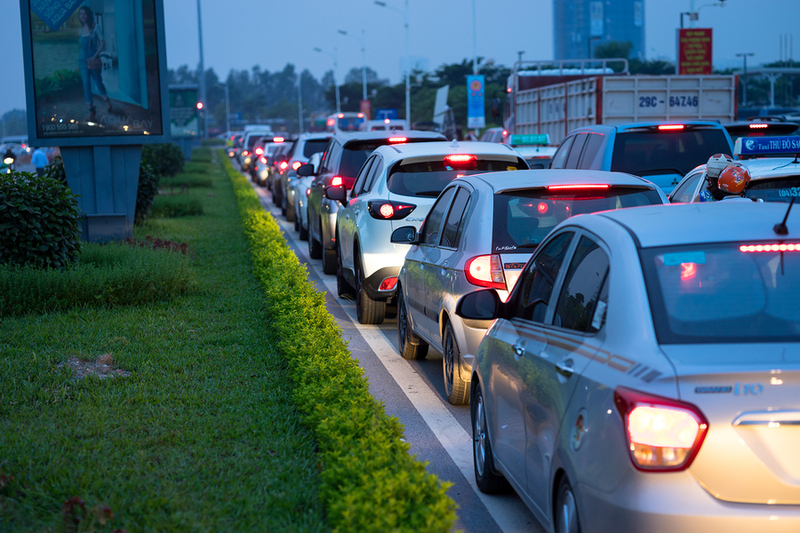 No matter where you live in Florida, you are probably well aware of the longer than normal commuting times involved in getting to and from work. Some people may see up to two hour long commutes on a daily basis because of congested traffic, adverse weather conditions, and poor road conditions. With more of our time spent in our vehicles and on the road, we are seeing greater potential for getting into an accident while on our way to or from work and home. Distractions are one of the most significant causes of accidents, and this is often because the driver is paying more attention to tasks such as eating and drinking or checking their cell phone. 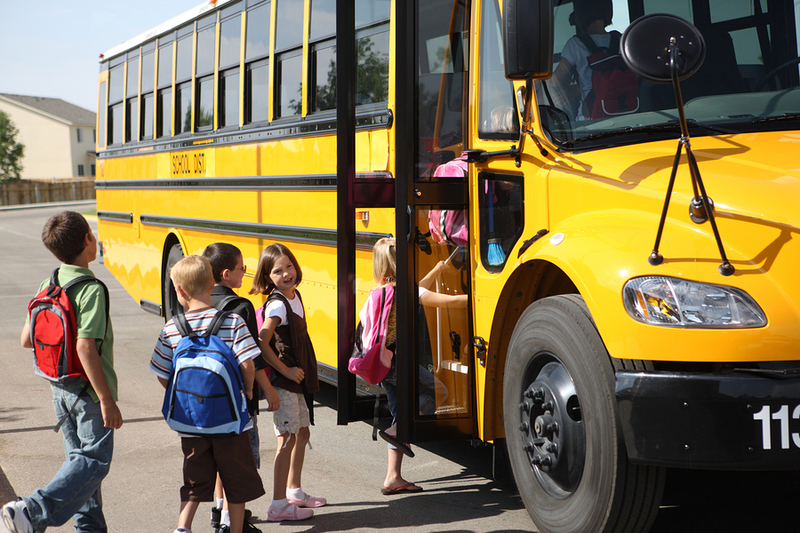 To make your commute safer, put down the food and the phone and pay more attention to the road. Is Carpal Tunnel Syndrome A Work Related Injury? Getting injured on the job in America meant a very different thing in the 20th century. Back then, America was primarily a country of industry and agriculture. So injuries then—and to a degree even today—were related to more physically demanding activities. People injured in construction accidents or on a farm, or even in a factory were commonplace. Today, however, America is more of a service and technology country than it is an industrial one. Many people that hold jobs don’t see the inside of a factory or a building being put up. Instead, they spend a lot of time working the till in a retail setting, or in an office, entering data into a computer. As a result, the nature of work-related injuries has changed as well. There’s one, in particular, that is affecting a lot of people, on an everyday basis, and it’s known as carpal tunnel syndrome. But it might also affect people on the job as well. If an accident occurs at the workplace, and it’s clear that this is a legitimate injury, with negligence on your part, then you are entitled to workers compensation. 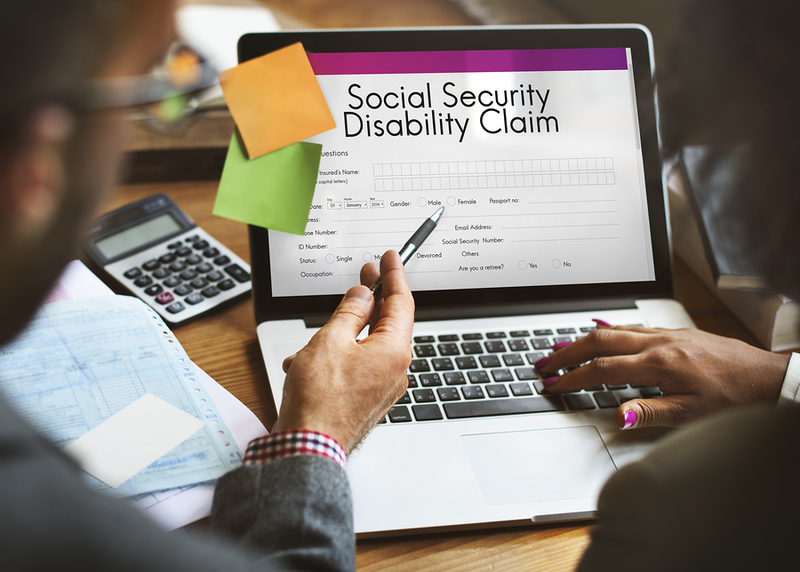 However, in order to get that workers compensation, and ensure that there are as few barriers as possible to you getting it, there are a few things you should keep in mind. The filing of a claim for workers compensation relies on a series of steps that you must make sure to get followed. We’re going to explain what they are, so that you know how to stay ahead in this situation. While you should always be worried about getting through the treatment and recovery of an injury at work, don’t delay too long on filing the claim. There is an actual “statute of limitations” on when a workers comp claim can still be legally valid and recognized, and the time limit is 30 days. This, however, applies only to you, as the injured party. America is a nation that is forged in hard work, and that means it knows the value of a good worker. This is a country that tries hard to ensure that people who put in the time and the effort get a fair deal, and are recognized for their efforts. One of the ways that people with full-time jobs are rewarded for their dedication is through financial assistance if they are injured. This is known as workers compensation, and anyone that is injured in an accident, while on the job, is entitled to this if it’s offered by their company and part of their position. But unfortunately, some employers are not always ready to be sympathetic, or even recognize the validity of a workers comp claim. And in some cases, they respond in unreasonable, even illegal ways in order to avoid honoring the workers comp agreement. For a lot of Americans, the idea of going to court for a lawsuit usually conjures up stories of two heated enemies, going into the legal equivalent of an ugly, knock-down, drag-out fight. In some instances, unfortunately, this is true. A person injured at an amusement park, for example, going after the company that manages the amusement park is in for a fight. Even private individuals that go to court for injuries in a car accident can get very hostile as people attempt to prove or deny an injury and the party responsible for it. 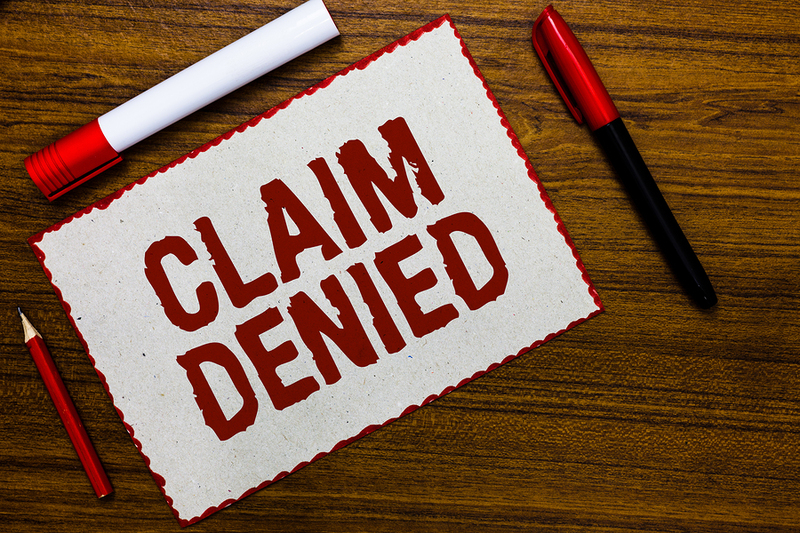 This is why in cases of workers compensation if the claim is denied, some people may be very reluctant to take the case to court, especially if they have a good working relationship with their company. 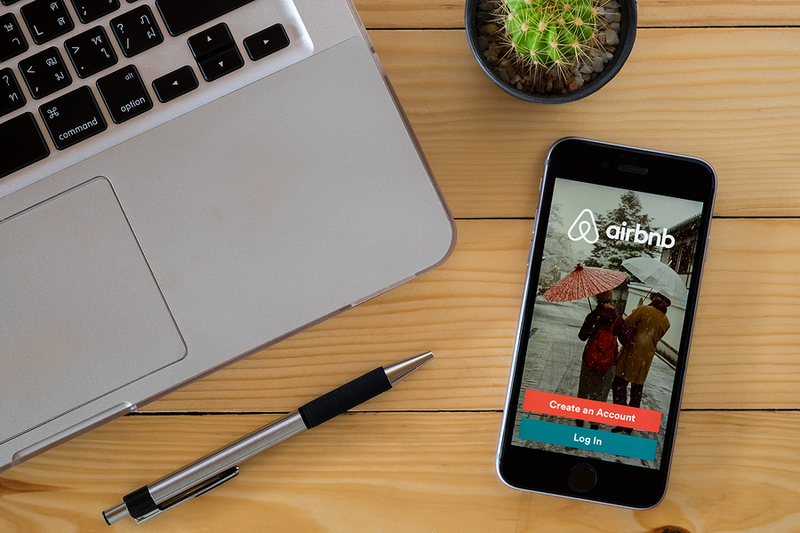 There’s a worry about what happens if they take their company to court, and how that could affect their career within that company. For professionals in Florida who have worked hard and earned fulltime employment, with benefits, workers compensation is one of those big factors that creates a lot of peace of mind. In a country where one bad accident is capable of wiping out life’s savings through medical treatment alone, knowing that your company “has your back” if you get hurt on the job is a lot more valuable than people might think. 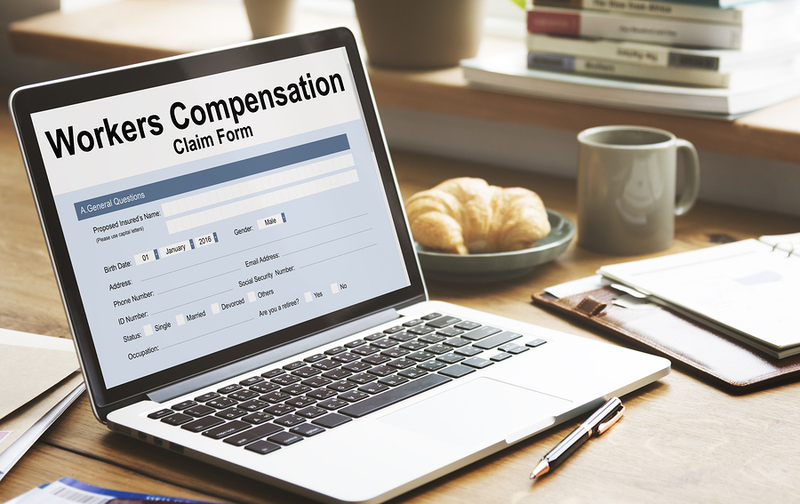 But this compensation, more commonly known as “workers comp,” while reassuring, is not something that you can absolutely rely on. 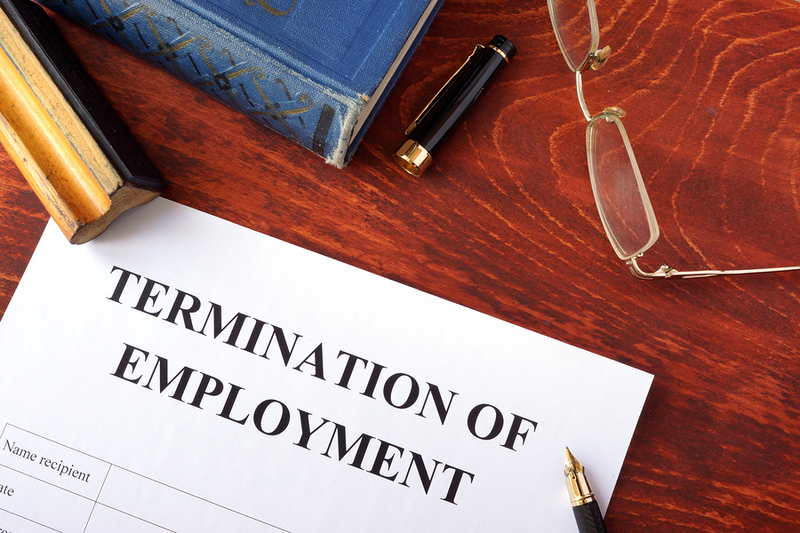 As unsettling as it may be to think, getting injured is not a guarantee that workers com-pensation will be allotted to you by your employer. There are different situations and different reasons why workers comp might be denied, and we’ll go into some of the ones you need to watch for now. 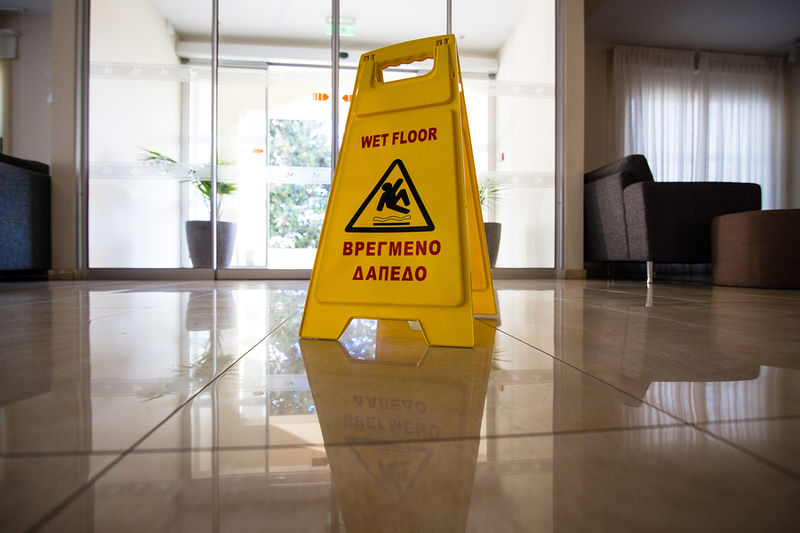 When in the workplace, it is important that you understand the risk factors that could potentially cause a slip and fall accident and find ways you can prevent this from happening. While there may be signs and other warnings listed around the workplace, do these really do much in the way of helping to prevent this type of accident from occurring in the first place?